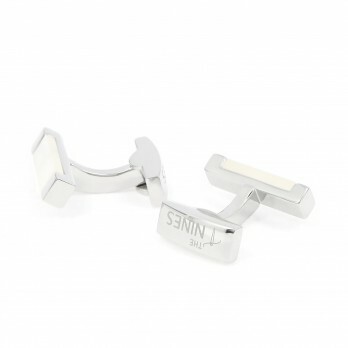 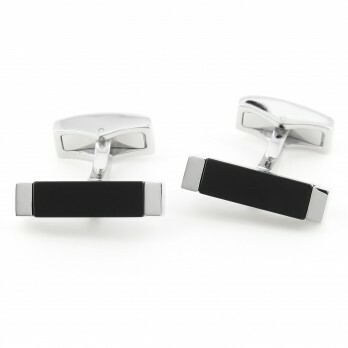 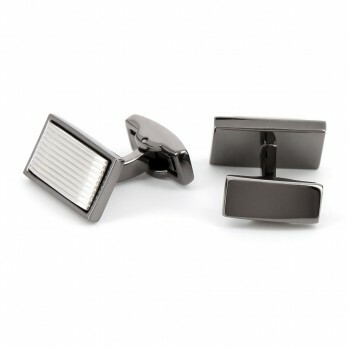 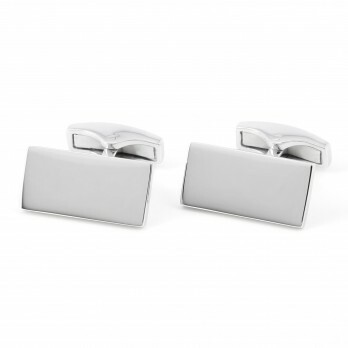 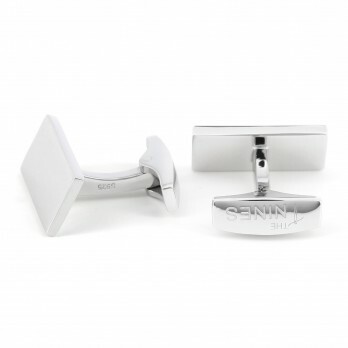 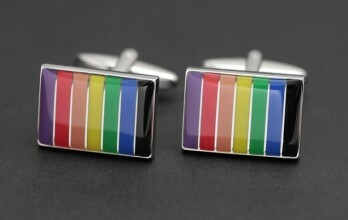 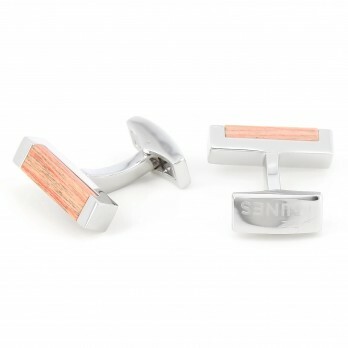 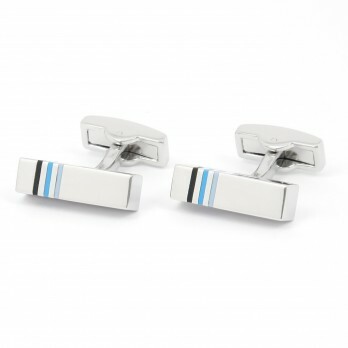 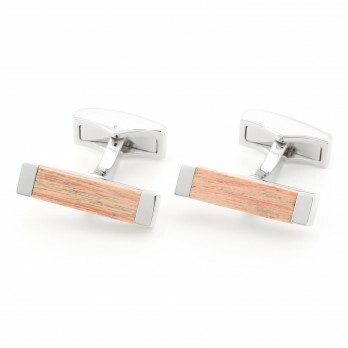 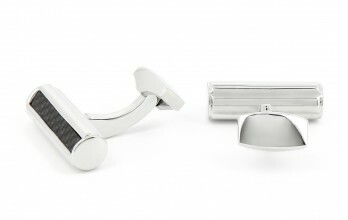 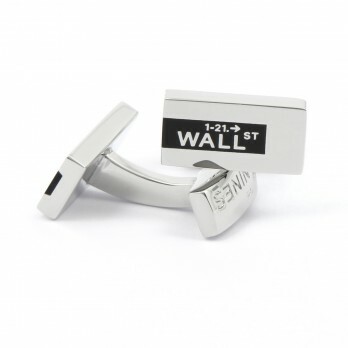 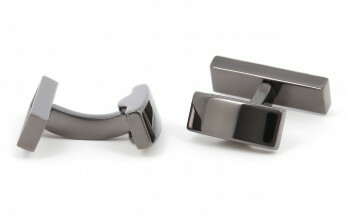 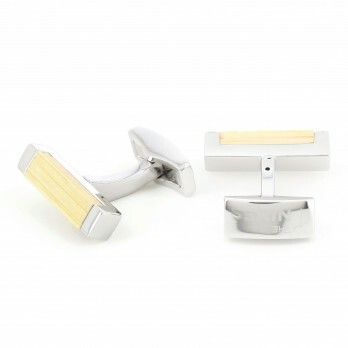 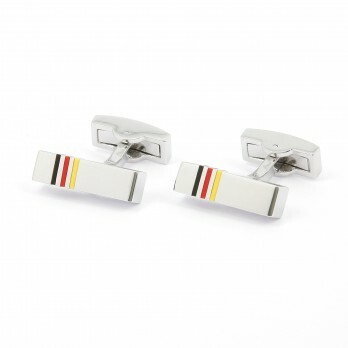 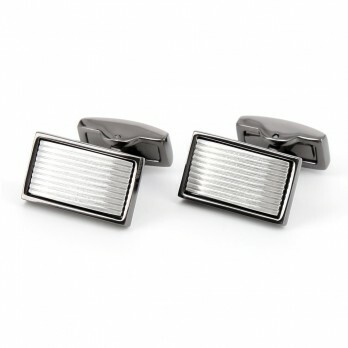 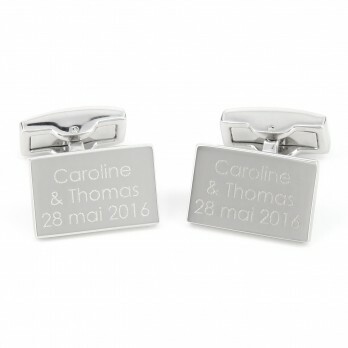 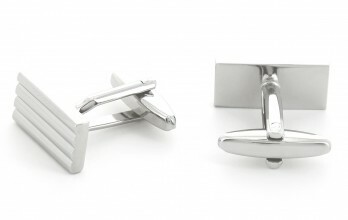 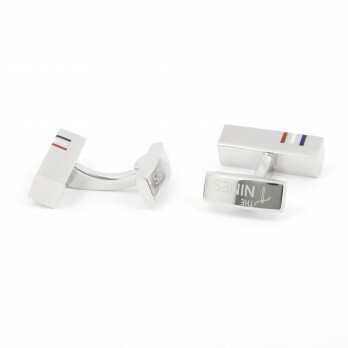 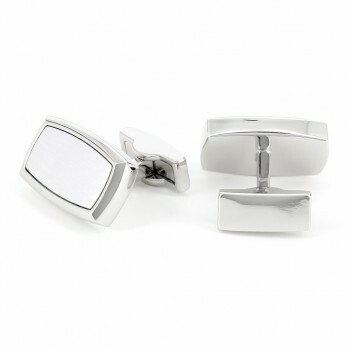 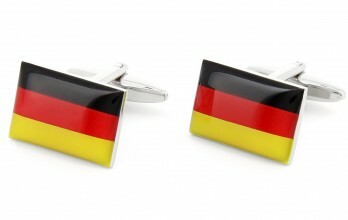 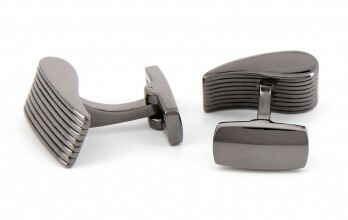 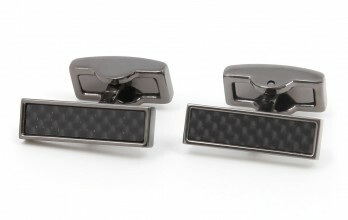 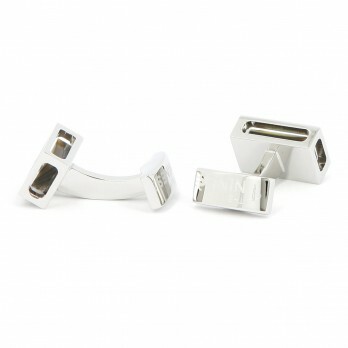 Check out our range of rectangular cufflinks offered by The Cufflinks Shop. 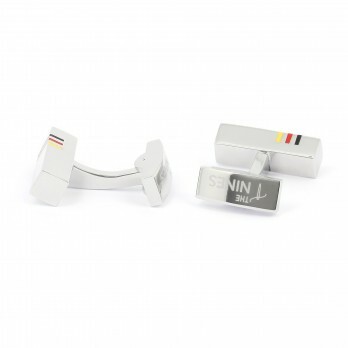 Switzerland flag cufflinks, white and red brass cufflinks. 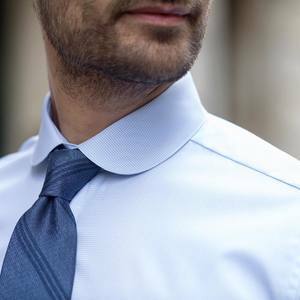 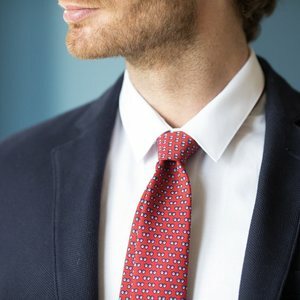 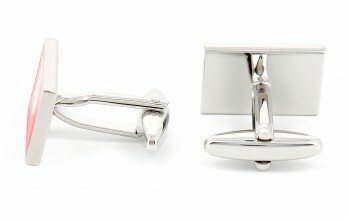 The role of cufflinks is not only to close a double cuff shirt. 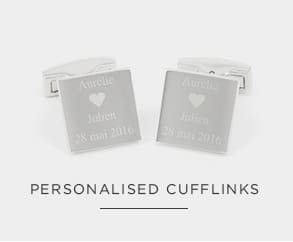 Contrary to popular belief, they are not only reserved exclusively for weddings and managing directors of large corporations. 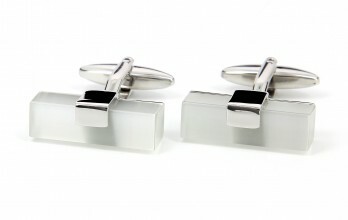 Nowadays they are rather a fashion accessory in their own right. 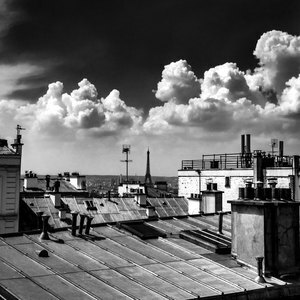 Although they were kept simple and sober in the beginning, nowadays they can stand out from the crowd. 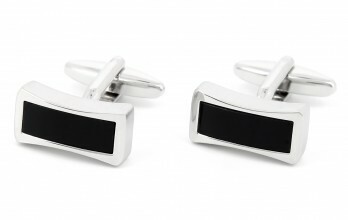 Depending on the model, cufflinks can be chic or bizarre. 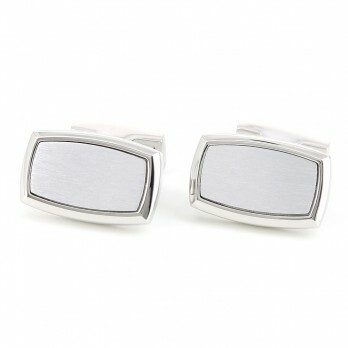 Nowadays they are an essential accessory for every fashion lover. 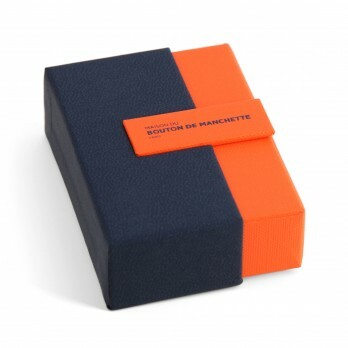 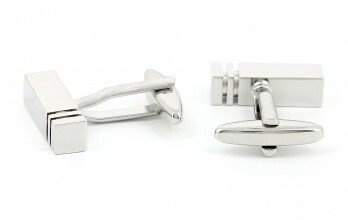 They are an elegant little extra that adds the finishing touch to any outfit. 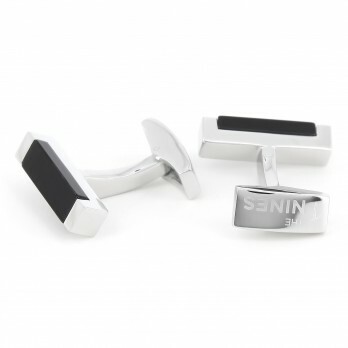 Here at The Nines we have a large selection of fancy cufflinks. 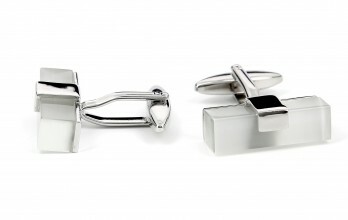 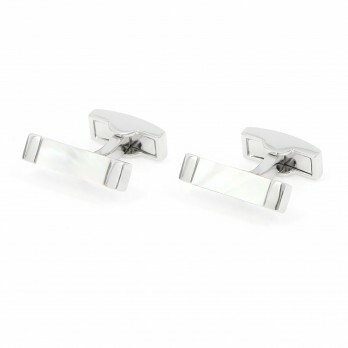 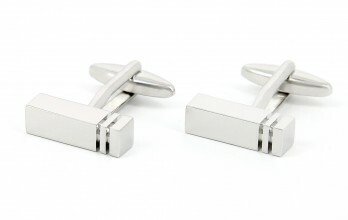 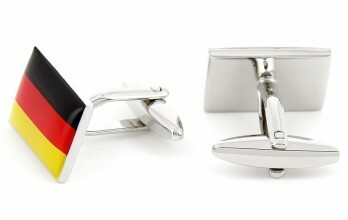 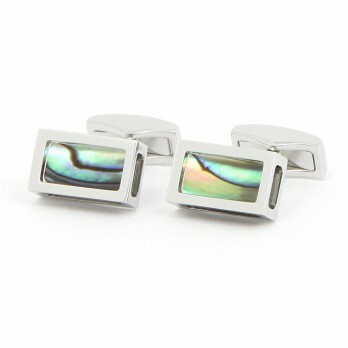 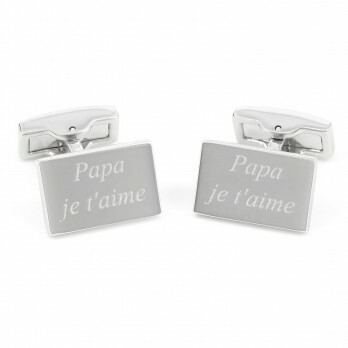 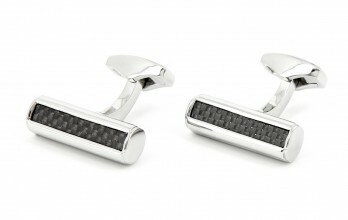 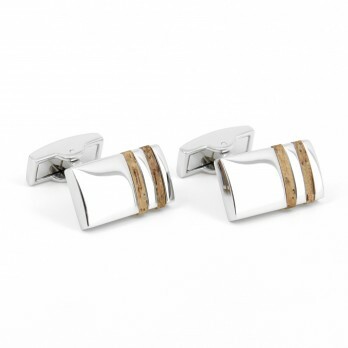 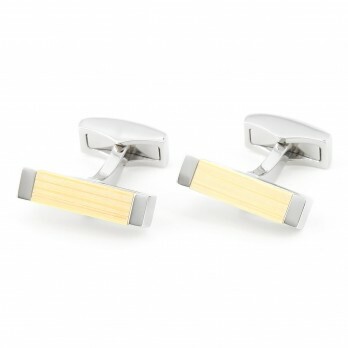 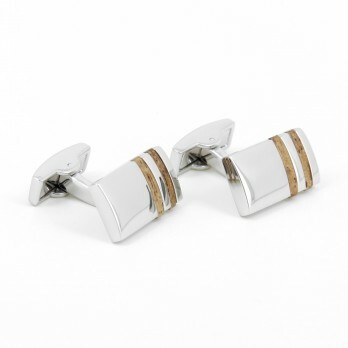 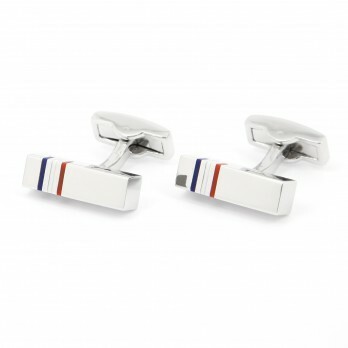 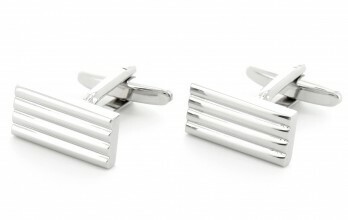 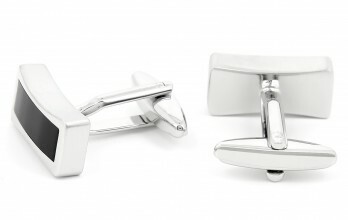 These beautifully crafted cufflinks are classic and timeless and can be worn for any occasion. 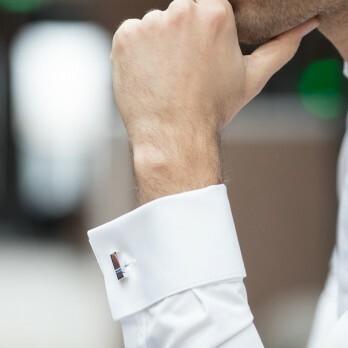 Small but elegant, they come in a wide range of colours and materials and are definitely an eye-catcher on the sleeves of a stylish man!